Gary Beadle looks fierce on fancy dress night out. 42. 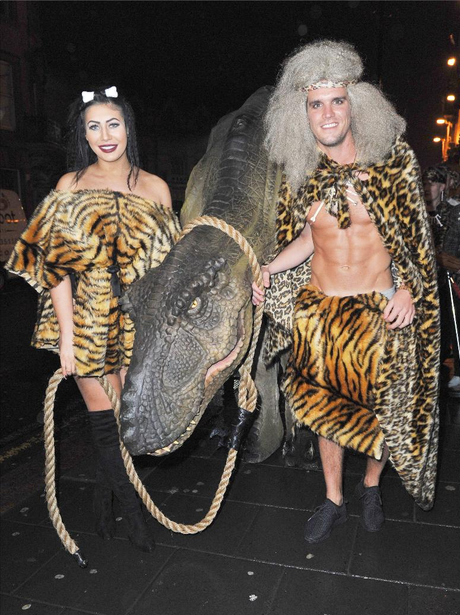 Gary Beadle looks fierce on fancy dress night out.